Whether you’re spinning with djay 2 on your iPad or Android tablet or djay Pro on the Mac, the Beatpad 2 is a solid portable controller with impressive jogwheels and performance pads. The Reloop Beatpad 2 is an update of the original Beatpad, a professional two-deck controller for iOS, Android, macOS and Windows. Features on the Beatpad 2 include controls for Slicer, Loop, Sampler and a dynamic multi-effect tool, which are plenty to play and experiment with. The pads have doubled in number to 16, and are now RGB enabled. They look great in low light settings together with the LED on the jogwheel borders. The Beatpad 2 is made for mobile devices running the djay 2 app and can also work with djay Pro running on Mac and PC. The build and feel of the Beatpad 2 is premium and feels professional. With high-quality knobs, buttons and components, as well as a metal construction – not only does it look good, it feels like it’s made to last a long time. New to the Beatpad 2 are the four performance buttons that allow you select from eight modes (pressing the button twice lets you access the second layer). Another added feature is an EQ preset that toggles between the classic three-band EQ and a Filter EQ. The Beatpad 2 together with the djay 2 software is comparable to higher-end controllers and DJ setups. 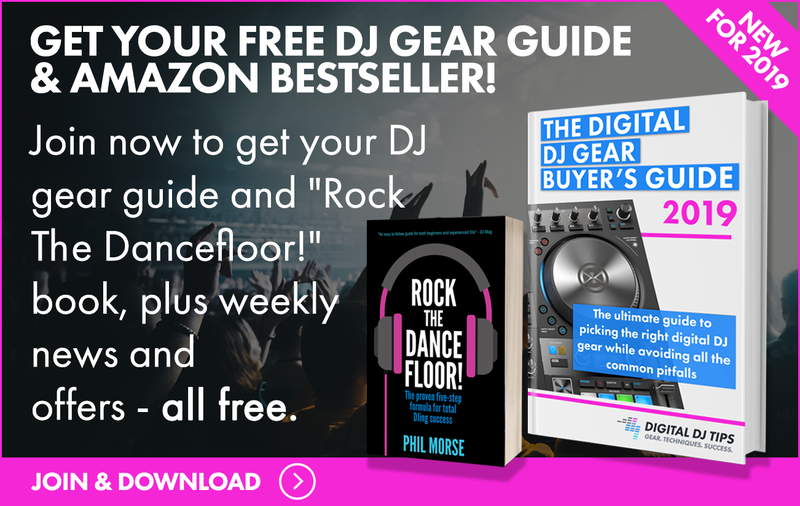 It is club-worthy and does not make you feel that DJing with a mobile device is a compromise. 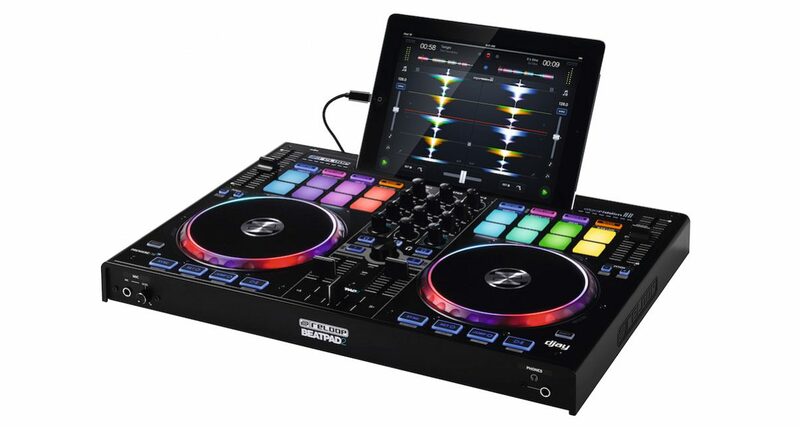 With the advanced features present in Beatpad 2 and djay 2, tablet DJs are as capable and professional as ever. The Beatpad 2 is for those who want a physical controller to pair with their mobile device running the djay 2 app. While it does cost a pretty penny, it is feature-packed with no compromises, allowing you to play using a controller-tablet set up for big events with full confidence.